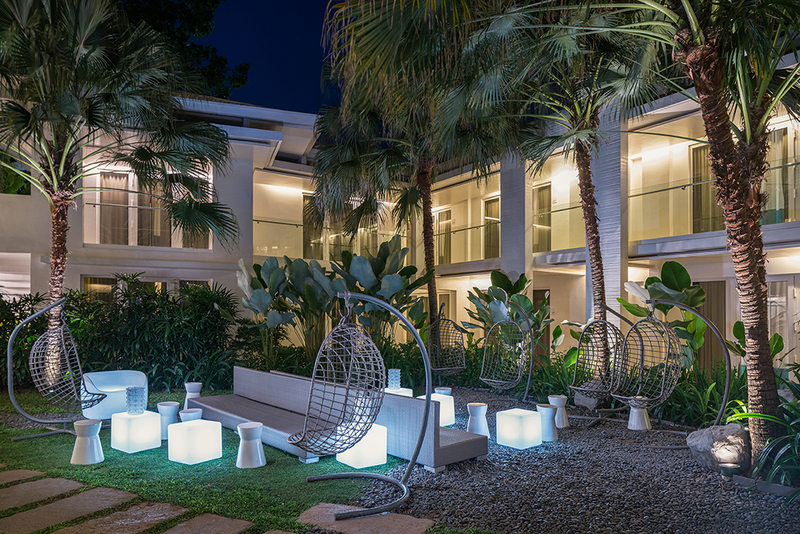 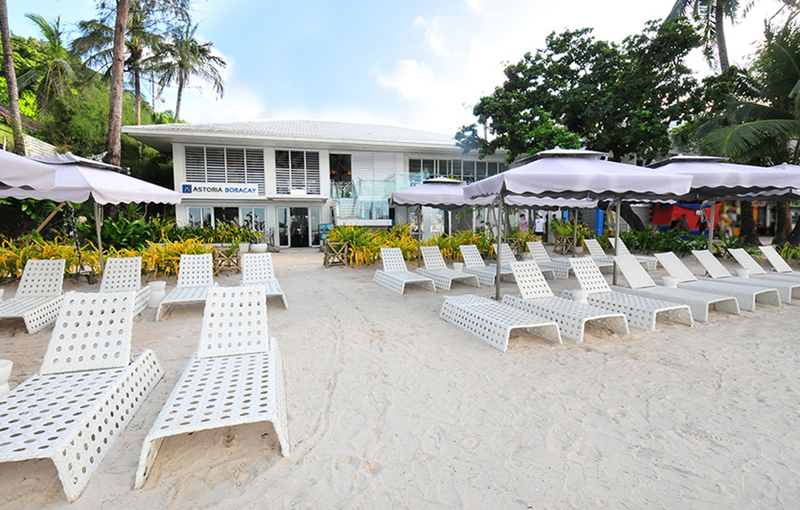 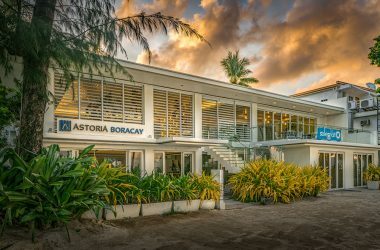 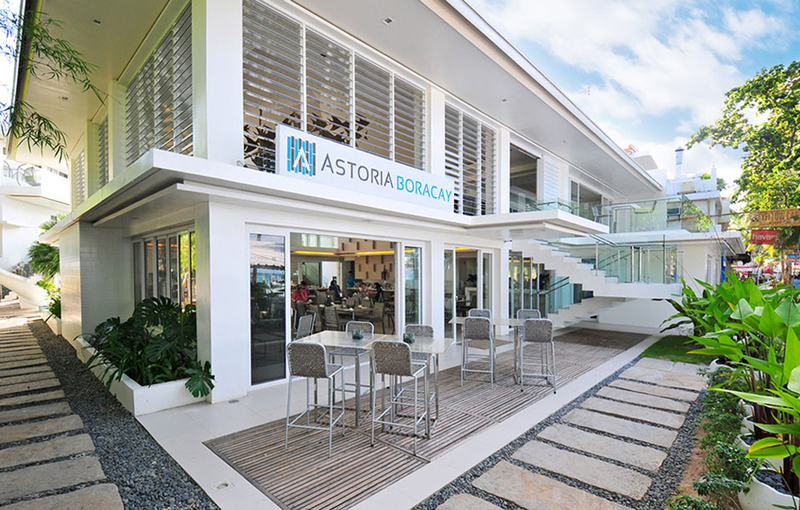 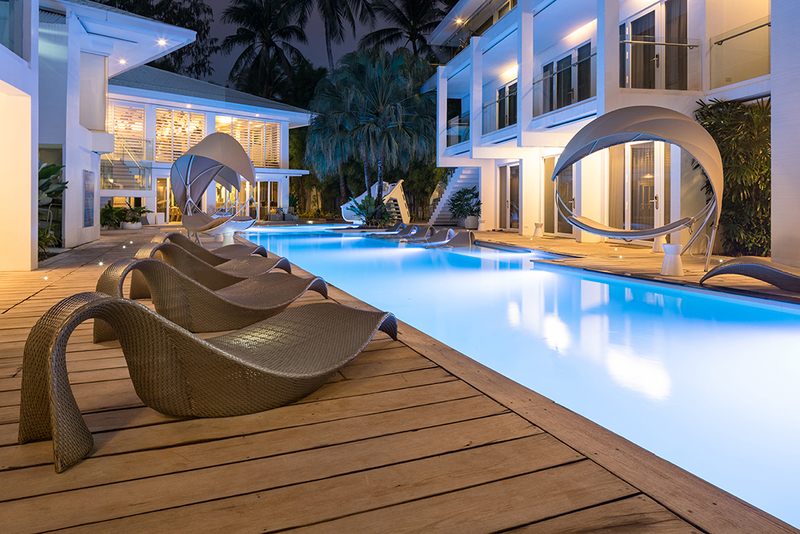 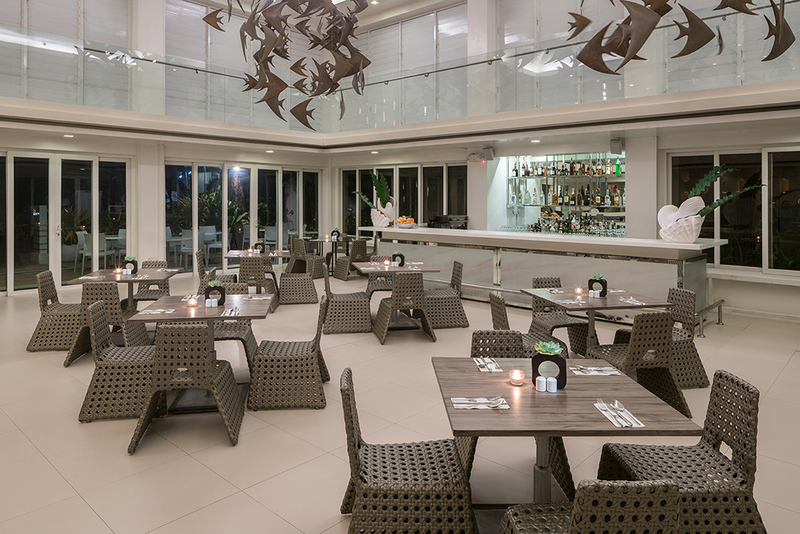 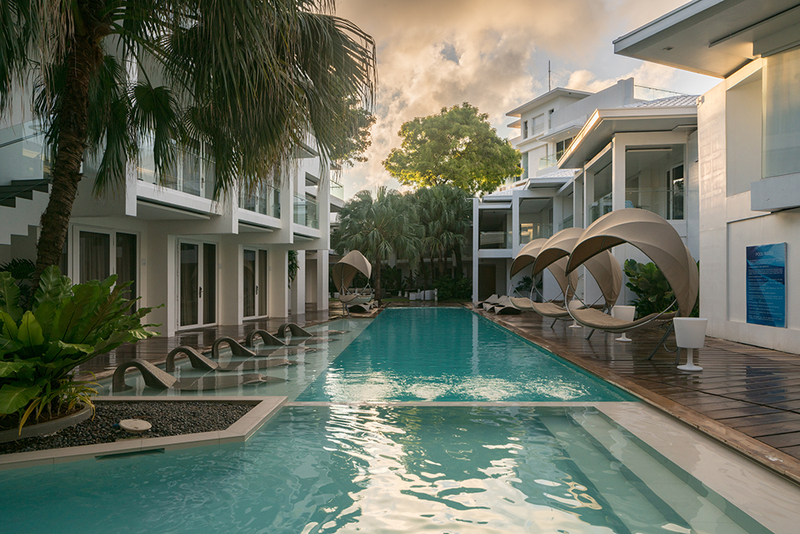 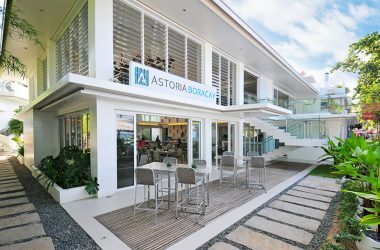 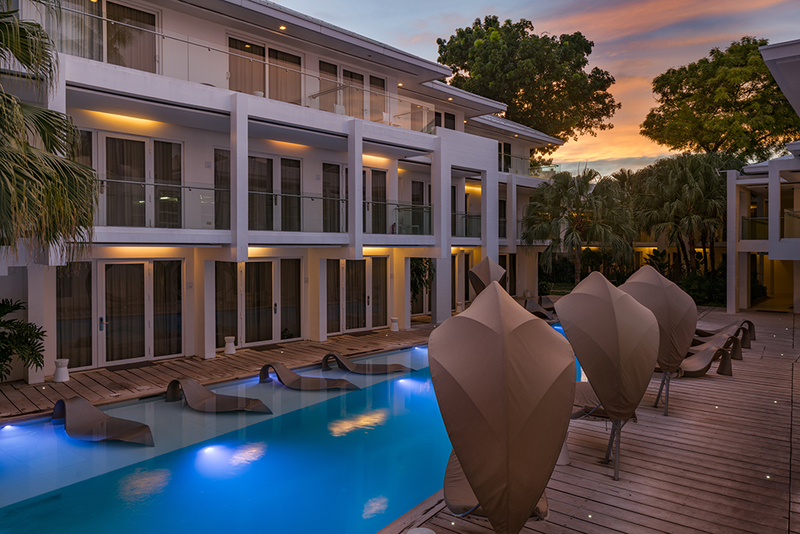 Established in 2010, Astoria Boracay is the very first resort in our brand’s portfolio. 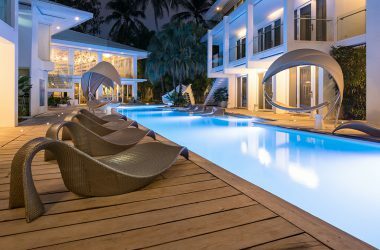 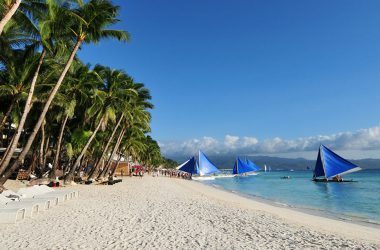 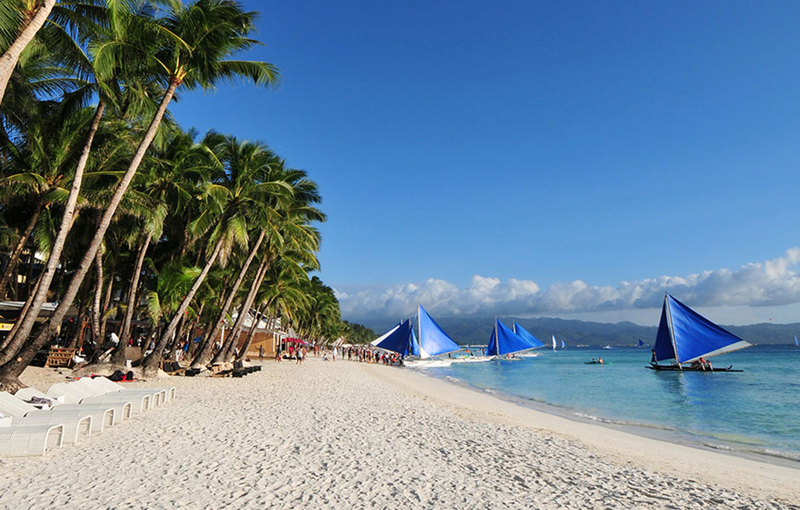 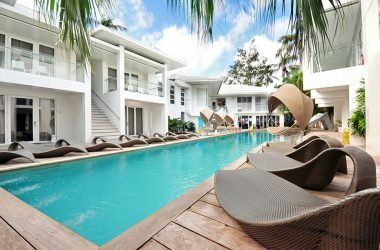 This property is located in the popular White Beach, right between the always-bustling Station 1 and 2 of Boracay island. 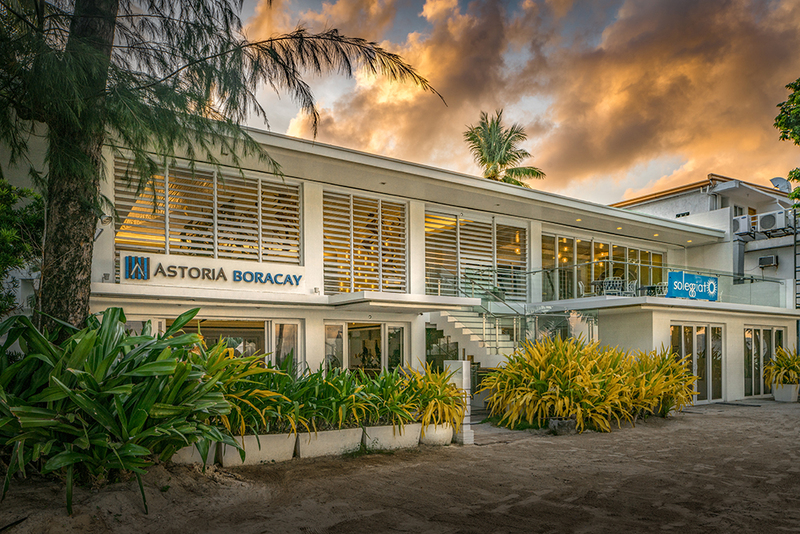 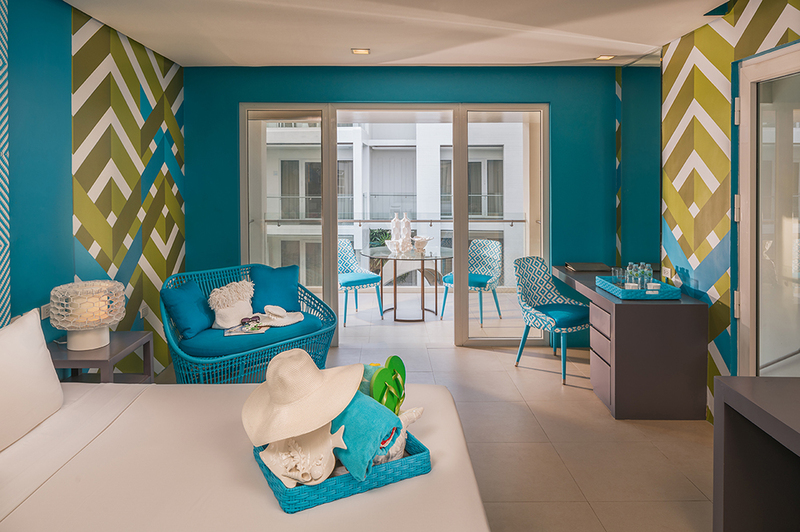 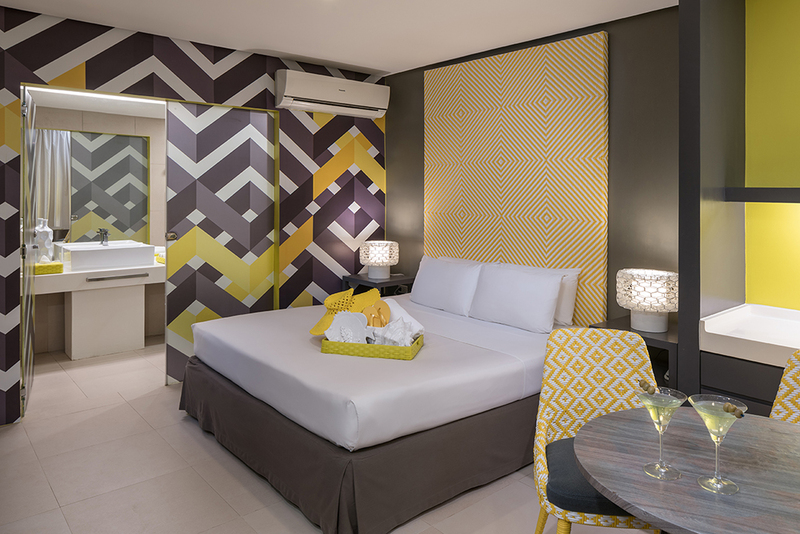 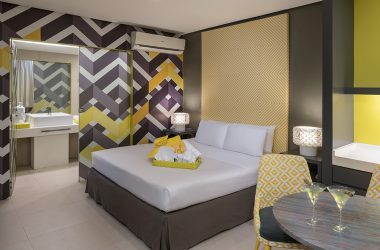 Astoria Boracay has 71 luxurious rooms, ranging from our 29-square meter Deluxe Room to our 50-square meter honeymoon suite. 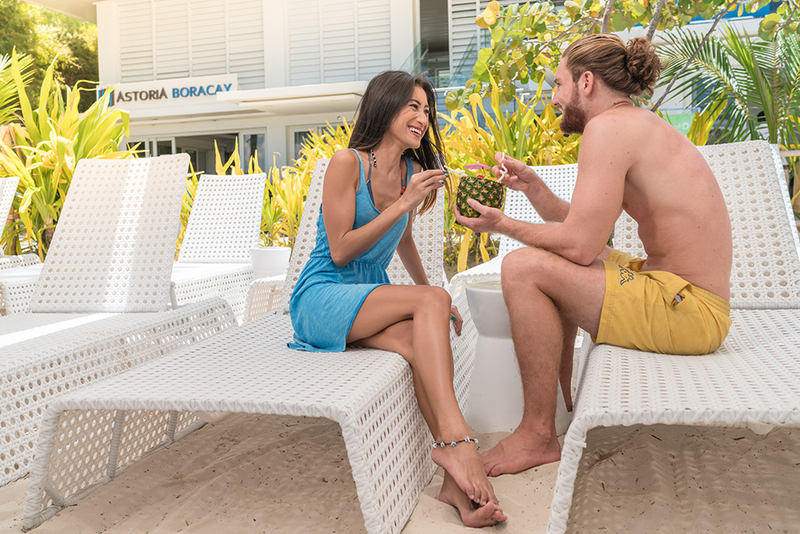 Being situated in one of the most visited islands in the world, our resort promises to bring guests the best Boracay has to offer. Our destination features the famous fine white sand and pristine blue waters of the island, while providing accommodations and amenities specifically designed for the perfect tropical getaway.